Like everything else these days, camping is expensive. 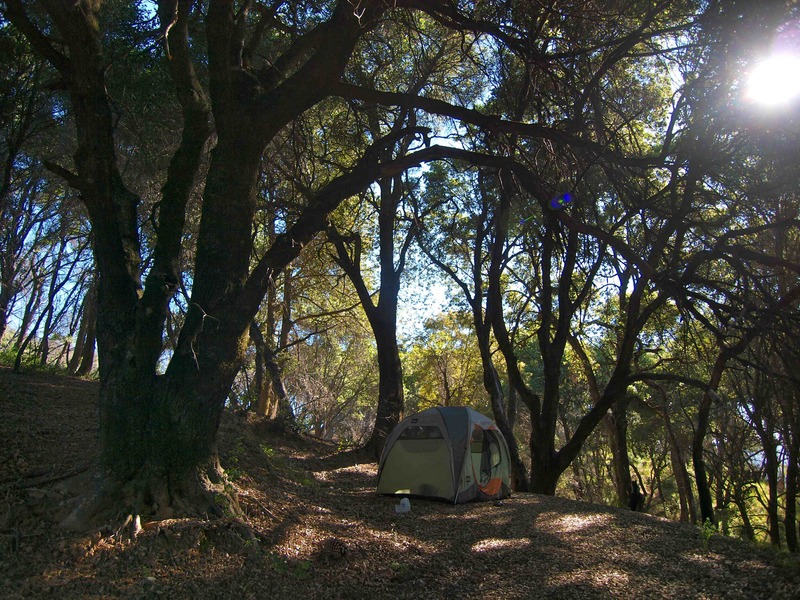 Most National Parks are $20 a night and a campsite at a state park in California will set you back $35! If I regularly camped at State Parks, National Parks, Recreation Areas or KOA’s I couldn’t afford to live on the road. To save money and seek solitude, I stick to public lands – BLM, National Forests and National Grasslands – where the camping is free and the crowds are nonexistent. 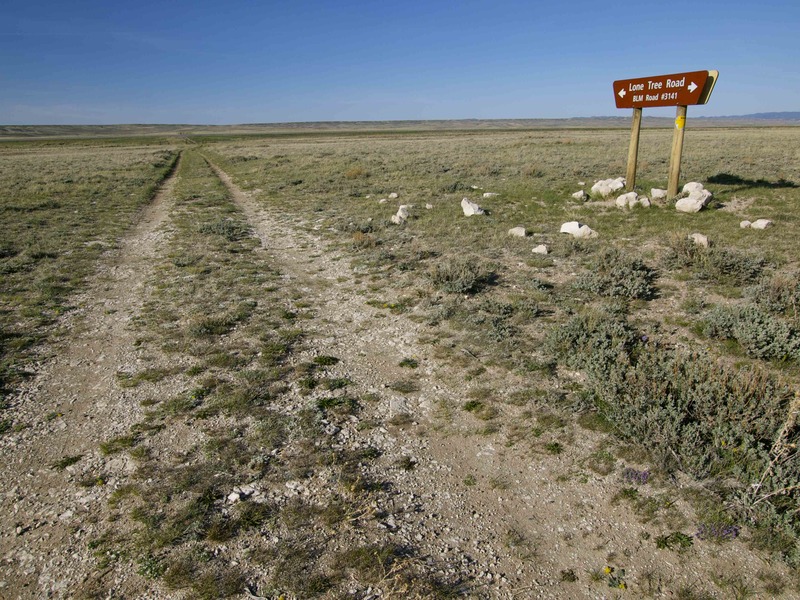 Wyoming BLM. Brown wooden signs in that shape always catch my eye. They stand for free land! Dispersed camping, also known as boondocking or coyote camping (how appropriate! ), means free camping in remote areas without campground amenities like picnic tables, grills or bathroom facilities. Boondocking is not for everybody, especially the bathroom part, but if you’re willing to rough it a bit, there is a ton of free camping out there. All BLM, National Forest and National Grasslands are open to dispersed camping, unless otherwise marked. Every so often you might see signs that say “No Camping” or “Camp Only In Designated Campsites”, but usually only near cities or National Park boundaries with a potential for overuse. On most National Forest lands, you can stay at the same site for a maximum of 14 days. The BLM usually imposes a 21-day limit and Arizona and California have Long Term Visitor Areas where you can park a tent, car, van or RV for months at a time. 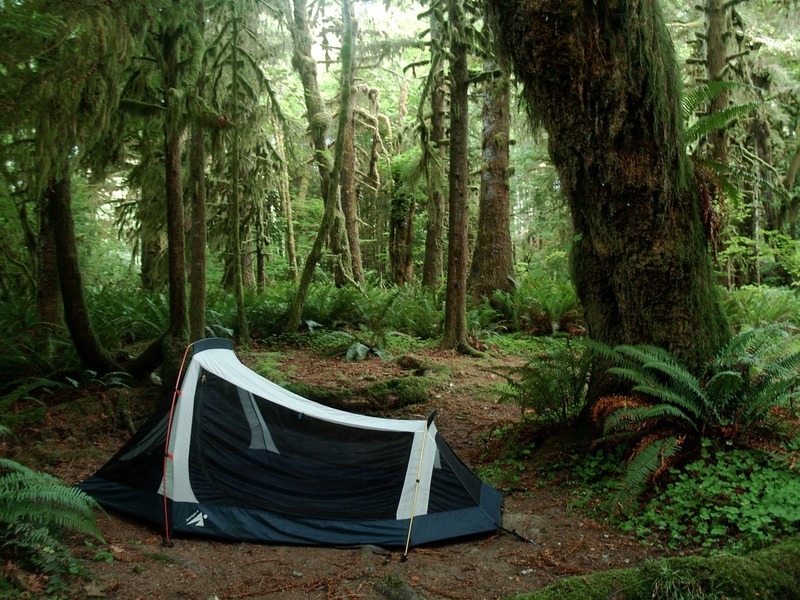 No matter where you end up camping or how long you stay, always practice Leave No Trace! That means when you drive away from your campsite, there should be no trace that you were ever there: no new fire rings, no trash, no mess. Take only photographs and leave only footprints! For more Boondocking tips check out my posts Boondocking Part 2: Finding A Sweet Free Campsite and Boondocking Part 3: Leave No Trace. For more cheap road tripping tips: How To Budget For A Killer Road Trip and for a breakdown of the cost of life on the road check out: Oh Canada: By The Numbers and Pennsylvania To Vermont: By the Numbers. 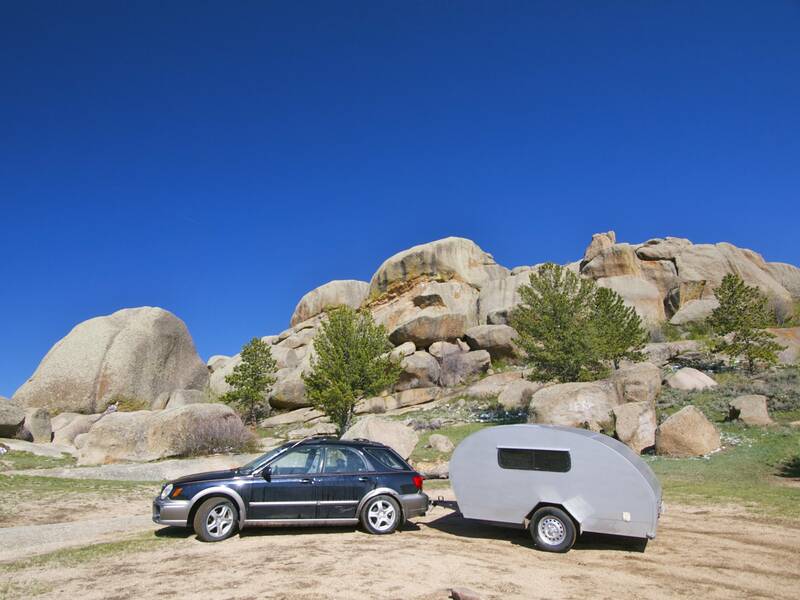 This entry was posted in Photography, Road tripping!, Sustainable Living, Teardrop Trailer, Vagabonding 101. Bookmark the permalink. Hey Blonde Coyote, I love your blog, but why the recycled posts lately? Hey, great blog, I like it 🙂 Greetings from Serbia, Europe. I write a blog about nature and adventures also, but in Serbian language. I hope i will start writing in English soon 🙂 Cheers! Hello Mary, this is exactly the resource I was looking for. So happy to know about those brown signs and BLM land. In the next year I am going to build my self a home inside a van and next summer (any maybe beyond) I am going to hit the road and see as much nature as possible. I currently live in Seattle in Queen Anne and if I didn’t count on boondocking at least a third of my trip, living on the road would be as expensive as staying in my apartment. Thanks for the resource!